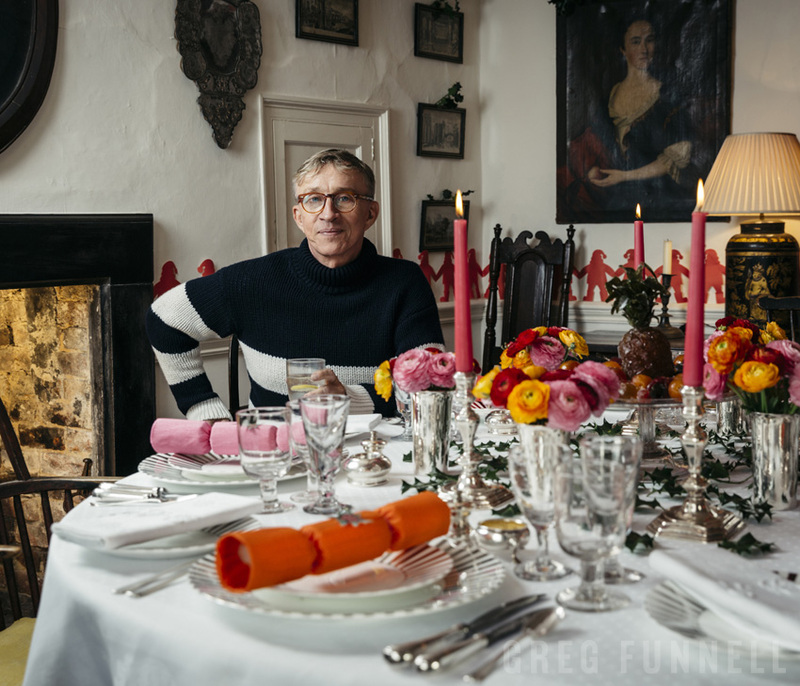 Jasper Conran photographed at home for the Financial Times. Thoroughly pleasurable shoot – if even insisted we stay for lunch – what a Gent! ← Is Your Presentation A Commercial Work?